You must make reservations at least 5 minutes in advance of the time at Current Fish & Oyster. There are several hourly pay lots surrounding our property, and complimentary two hour street parking on the south and east side of the building. Current Fish & Oyster features tried and true seafood classics and new tastes, with fisherman-direct freshness. Our Culinary Team creates the best fish dishes from regional America and oysters from around the globe, we are eager to create a memorable contemporary dining experience in a historic atmosphere. 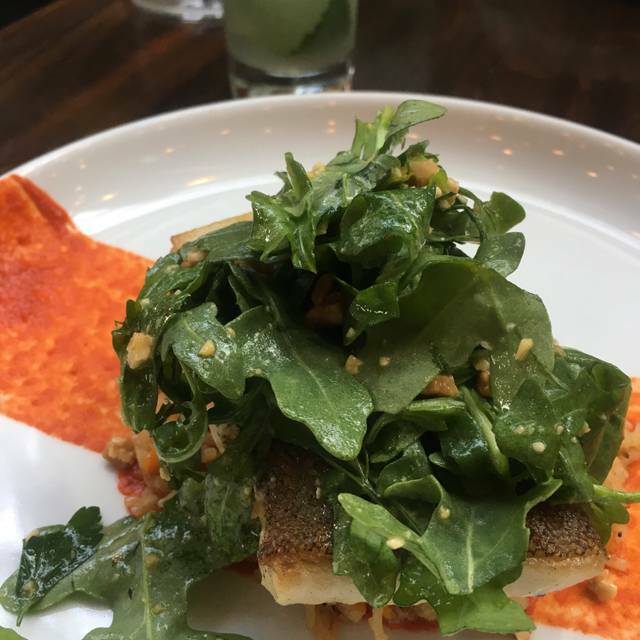 Every time we come to Current Fish & Oyster we find new favorite dishes. The food is outstanding and the service is amazing. This time, the oysters were fantastic, fresh and beautifully served. This time we tried the Pacific Cod and the Current Fish Stew. Both were pure perfection. Our server, Katie was wonderful. She was insightful and made great recommendations. Our previous server, Ryan who is also fantastic, was working the bar that night and gave wonderful recommendations on wine pairings and interesting wines that the restaurant prides itself in. I loved the rose from the Canary Islands! We tried the Yuzu Posset for dessert this time - it was amazing! Fresh, crisp, lemony and the hint of the rosemary was perfect - highly recommend trying it! Thank you everyone for coming through once again and making our experience pure perfection. Good food and service but o ver priced wine list. This was our first time, on a date for our anniversary. Ambiance was cool and hip, but our 2-top was sandwiched between two large groups... which was just ok. The starters and drinks were great, the salmon was outstanding, the Black cod was good but not outstanding. We would come back but not for a romantic evening. Food was great as always. The hostess made us wait until the entire party arrived which was unnecessary. The branzino was superb; I was reminded of dinners I had in Levano and Firenze. The evening started with a warm greeting from the waiter, continued to excellent service and recommendations. BUT it was the incredible food that impressed our party. Having eaten dinner at Current 3 times in the past several months, food has been consistently outstanding along with the service. We like bringing out of town guests here since we know it will be a good experience. Everything was excellent! Will be making it a regular place for a night out. Looking forward to eating out on the patio! The perfect place to go for a celebration! The food was excellent, the atmosphere is great, and the service was wonderful. Highly recommend! 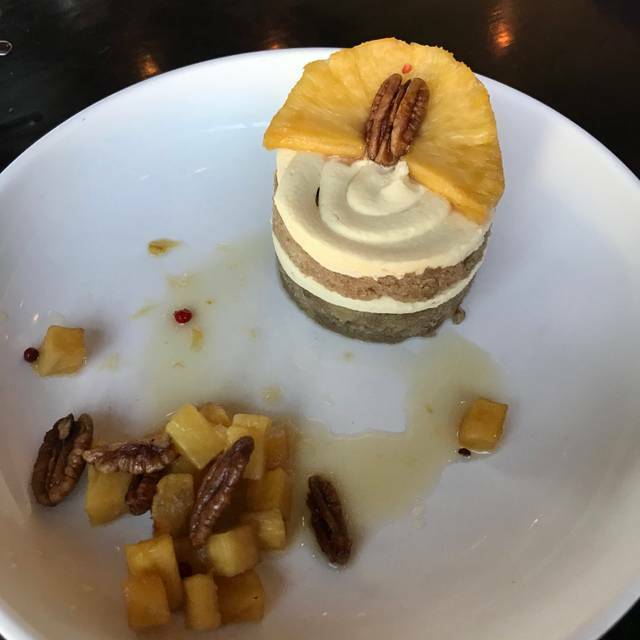 The food was delicious and the service impeccable! The seafood was fresh and deliciously prepared! Loved it!! We had a wonderful meal for my wife's birthday, and the service was exceptional. We had an early reservation so it was not crowded. 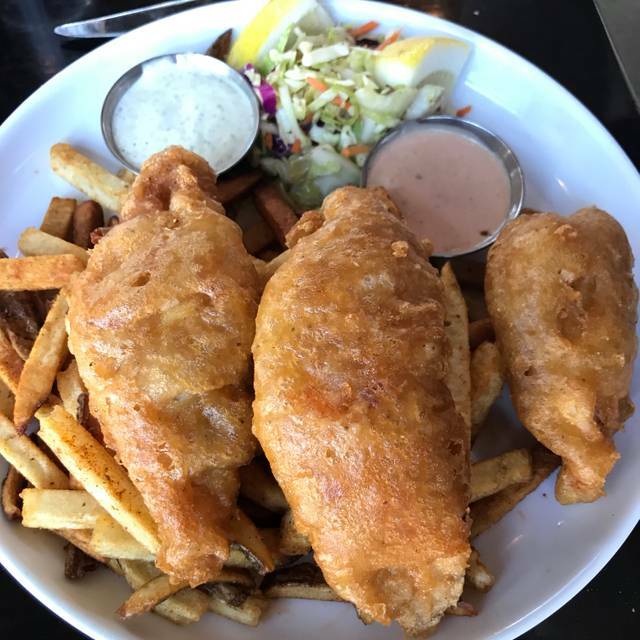 Current has raised the bar when it comes to seafood in SLC. We look forward to going back again soon. We all love everything! Our waiter was awesome and had some fun with us. I would definitely go again. The service at Current was outstanding. From getting us in before our reservation, to attentive service throughout the meal, everything was just right. And, of course, as always, the food was very good. 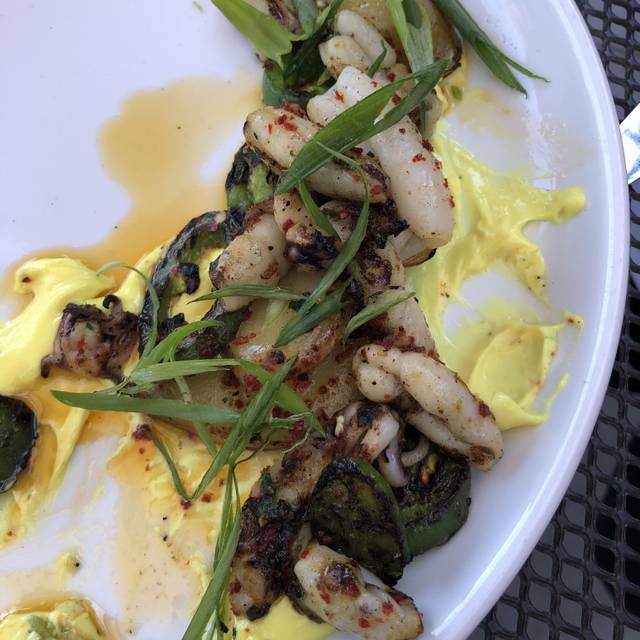 The grilled calamari is a different preparation that was much enjoyed. I was really looking for more guidance from our server. I asked for suggestions and she didn't seem that interested. I was prepared to try several of the different specialty cocktails but couldn't get a recommendation out of her. Great service and food! Impressed with waitress knowing the menu and wine selections so well! really attractive restaurant - i thought it was well appointed. the food was delicious but there were a few issues between all of us - the seafood salad was not substantial in the seafood offering - one of the dining companions said there was all of one scallop and two shrimps on it - this unfortunately does not a seafood salad make. 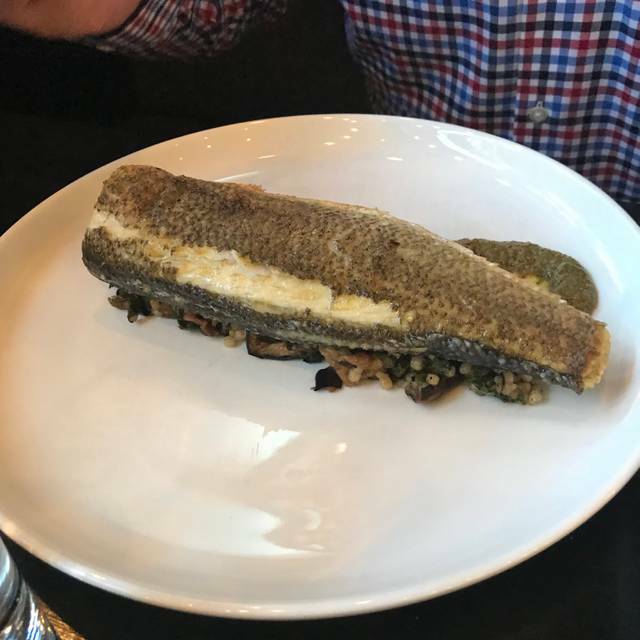 my branzino was tasty but the skin was not crispy. everyone else enjoyed their dishes, and our server was overwhelmed by the sudden dinner rush and possibly accidental understaffing, but was still excellent. I have dined here several times now and will continue. All the food I have tried is great. This time I had the Fish and Chips and substituted the fries with a Caesar salad. It was probably the best tasting fish I have ever had as a Fish and Chips meal. I will be back several more times. Too cold (wafts of cold air continually hitting me from the back of the building where the kitchen was), long waits for food, had to wait a long time even though I had a reservation. My boyfriend and I come here for our birthdays, date nights or any special occasion. The food is amazing and the staff is always so friendly and accommodating. I get the scallops every time while my boyfriend tries other things on the menu. We are never disappointed. The ceviche is insane and I always debate whether I should get some to go to eat on the drive home. I recommend Current to anyone that is looking for a new special place to eat. Never change. We love you. Great service, amazing food (try the octopus for sure) wonderful wine list, interesting cocktails, what more do you want? Go there! Excellent! Went there on my anniversary and the service, food, ambience was right on point. Very impressed. Highly recommend. Got in early evening before heading to a Jazz game, it was quiet and the food and service were amazing! What a fantastic selection of wines! A flight of Sherry, Orange wines, interesting regions and grape varieties! Wonderful experience! Can't wait to go back and try more of the menu - the room is gorgeous, and so is the food. Wonderful spot! 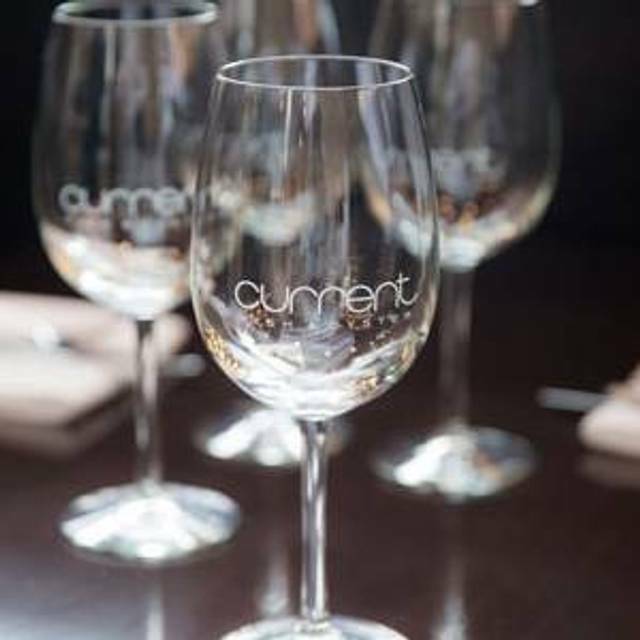 Went to current for a birthday... great ambience, great food. Overall an excellent dining experience, would highly recommend. We visit SLC monthly from Las Vegas and Current is one of our favorite “go to” places. The food is terrific and we also love Under Current for drinks before dinner. All the staff are pleasant and make the experience wonderful. Ate here while visiting our daughters. Restaurant is beautiful. Service is perfect. Food is high quality. Portions are small and gourmet. We would have enjoyed a basket of bread with our meal and not a la carte. Don’t come with a huge appetite but expect impeccable flavors and amazing presentation. Best tuna melt sandwich I ever had. Appetizers were also very good. Grilled oysters were great! Great food, great service thank you Melanie, and hummingbird cake wow!! Undercurrent bar was excellent. Current was a underwhelming. The oysters were expensive and some were just plain bad. The waiter tried to make it sound like the really bad ones were some kind of delicacy. I can assure you they weren't. Fish dishes were good. Calamari was tender and well prepared. 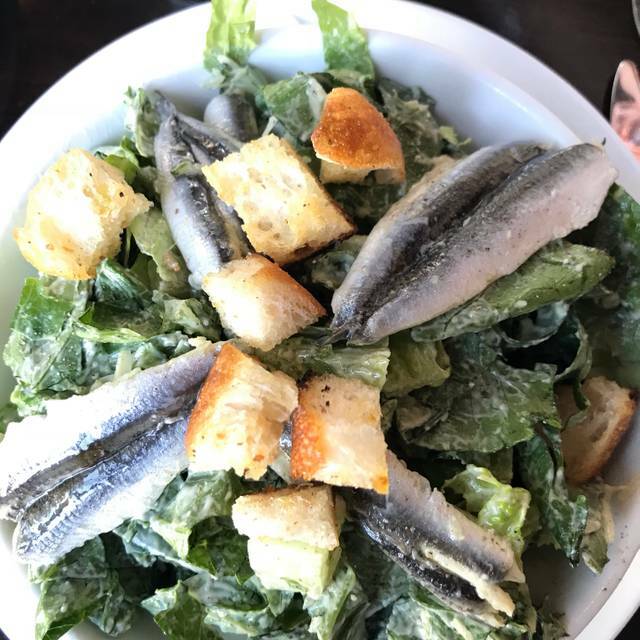 Caesar salad very good and with nice anchovies. No complaints on main course. Flourless chocolate torte was more like fudge. Too heavy. Wine list just OK, but not overpriced. The seafood was wonderful. The oysters were so fresh and tasty and the seafood stew was really good! The seafood was cooked perfectly but there wasn't enough, in my opinion(2 prawns, 1 scallop, 3 mussels and a piece of cod). I just don't think it's worth the money. Killer spot, everything we ordered was been perfectly. The staff at current went above and beyond for me on my last visit. I had recently broken my collarbone and the store manager that night brought me a pillow to our booth to assist my sling. It’s the little things going above and beyond. The food and cocktails are both extremely well done. I’ve had many dishes and none have ever disappointed. We both had the raw oyster selection, Wild Caught Pacific Black Cod with Harissa $34, with glasses of Pinot Noir and shared a magnificently naughty chocolate dessert. 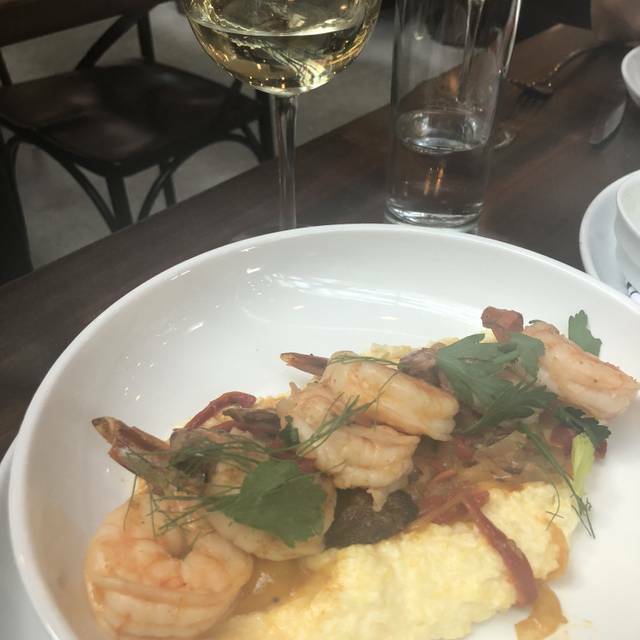 We have returned five times on trips to Salt Lake City and always Found it super friendly, professional and enjoyed watching the immaculate, display kitchen with talented, young chefs preparing the freshest fish imaginable in this land-locked city. It must come in on every flight from the West Coast. Delicious and worth the trip from anywhere! See you there. We arrived early for our reservation and were seated immediately. A rare occurrence in our experience. Service was excellent, attentive and not e food was very well prepared... black cod and scallops are both great choices. Ceviche as an appetizer. Even the “draft” Chardonnay was great. Great food and very unique wine selection. Will go again if back in salt lake!